Nobby the polar bear – the latest addition to Yorkshire Wildlife Park. 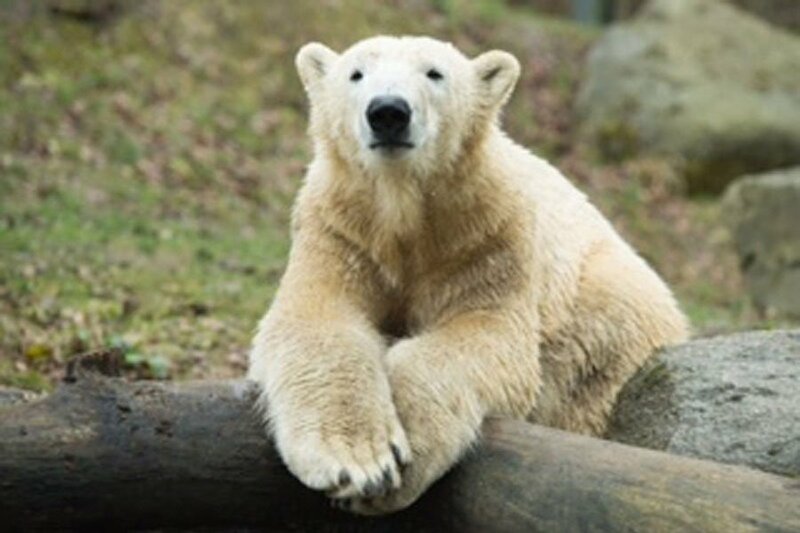 “We are delighted to welcome Nobby to Project Polar,” said Simon Marsh , Animal Collection Manager of the park at Branton, near Doncaster. “He will take a while to settle in and get used to his new surroundings and polar neighbours and then visitors will soon be able to see him out and about. It is the perfect place to come this Half Term for a fun packed family day – with a weather proof Monkey Play Barn offering adults the chance to relax in the warm 120 seater café while children enjoy three levels of play equipment – in full view of the baboon reserve through a glass wall.